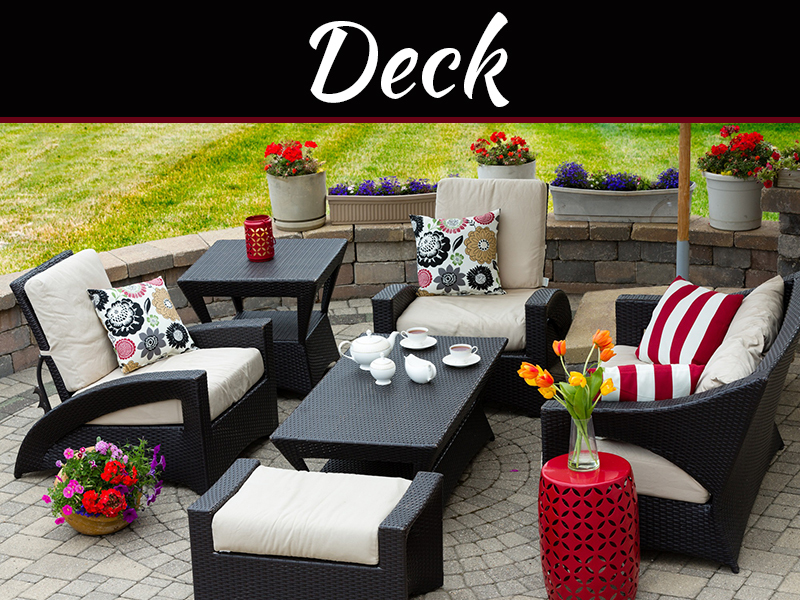 Nothing complements a well-landscaped backyard than well-selected patio furniture sets. These patio ornaments set off the beauty of your painstakingly chosen plants and foliage while simultaneously bringing a touch of style on their own. What kind of weather do you usually have and how often does it change? Knowing more about your local weather will help you decide the kind of materials that your patio furniture should have. For example, metalones may not be advisable for rainy climates as it may rust while wood tends to crack and splinter under hot and dry conditions. On the subject of weather and materials, most patio furniture will be made from one or more of the following. This will be mostly just for the frame as cushions and sheets would be most likely is made of fabric. Wood – wooden patio furniture is lovely and charming, as well as nostalgic. With proper treatment and care, wooden furniture can last long which actually enhances its appeal. Wicker – wicker is commonly used for hammocks and chairs as it more malleable and sturdy than wood. It is pretty strong but it does get brittle when constantly exposed to moisture. Metal – patio furniture made of iron or steel is very strong and lasts long, although it does not always fit in with the architectural character of the patio. Cushions are also a must-have if using meal furnishings as they can be uncomfortable to sit on, especially when it’s hot outside. Hard Plastic or PVC – these furnitures are fairly cheap and easy to maintain but the downside is that they lack character and easily get brittle if left exposed to the elements. A side note here: You can easily turn your old furniture into new with a simple diy guide you can find online. Before trotting off towards the patio furniture store, measure the area where you will be placing the furniture on. Leave some room to move things around when you feel the urge to redecorate, as well as some room to move things inwards once the weather changes to a more humid one. The data you get from this exercise will also help determine what kind of patio furniture you should get. 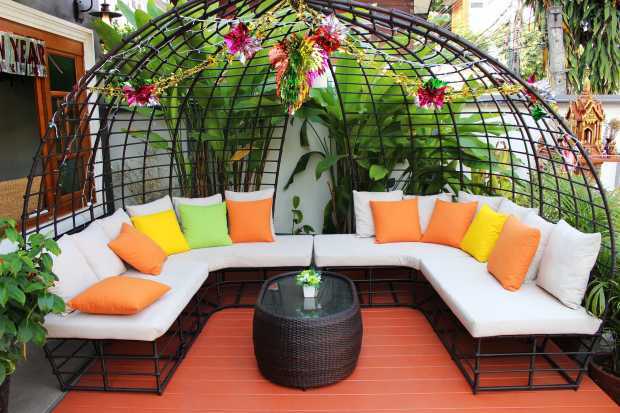 Outdoor furniture comes in different forms and types from daybeds to hammocks and lounges. The size of furniture you will buy from the patio furniture store will be based on the measurements and the type that you want to place there. Sofas – outdoor sofas are typically made of wicker and/or wood with lots of cushion for a more comfortable feel. They often come as a love seat or a sectional sofa but full sized ones are also available. Chairs – outdoor chairs can be made of wood, metal or wicker with cushions. Ottomans and hammock chairs are all the raves nowadays but webbed lawn chairs are a classic choice as well. Accent Table – accent tables come in different heights and are often placed at the side of sofas and ottomans to serve as side tables. Coffee Table – outdoor coffee tables are often made with metal frames and a glass tabletop. These are often decorated with runners and desk plants for accent. Console Table – outdoor console tables are rare and are often placed between planters and in front of windows overlooking the patio. Daybeds are a subtle mix of a lounger and a bed. These are often made with a wooden bed and soft, thin cushions. One highlight of daybeds is that they are often accentuated with lots and lots of pillows, as well as a canopy. This outdoor furniture set is ideal for smaller spaces like nooks and balconies, as well as small patios. Often made of wrought iron, bistro sets would usually include a high table and a couple of high chairs. Dining sets effectively extend the dining room to the patio and it often includes a long table and several seats that may or may not be matching. Some enterprising interior designers have dabbled in combining different styled chairs in a patio dining set-up and they all looked wonderful. Antiques bring a nice artistic touch to a patio and they often serve as conversation pieces. These can be in the form of old vases, tasteful artwork or unique furniture and accents. Don’t fall into the antique trap though and always make sure to consult an expert before buying a supposedly antique item. Once you fancy an item inside the patio furniture store, have a seat down and imagine the furniture sitting in your patio and how it would blend with the rest of the items that you fancy. This is a good way of practicing your design and imaginative skills. 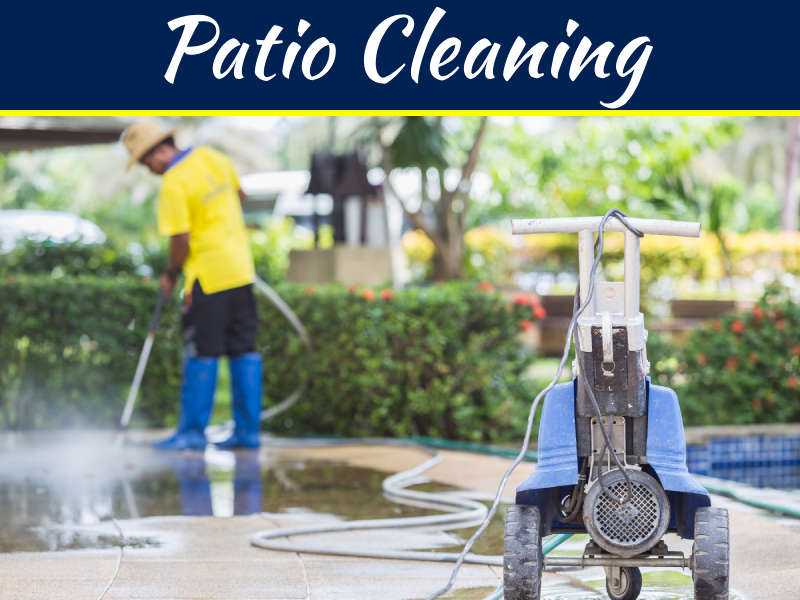 Patio furnitureis not meant to stay out every day of the year as seasons do change and these changes can severely affect the materials that your furniture are made of. Consider your storage area and see how your new furniture would fit in once the seasons change. One last thing to take note of is the maintenance of the patio furniture. How often do you need to clean them? Would you need professional services? 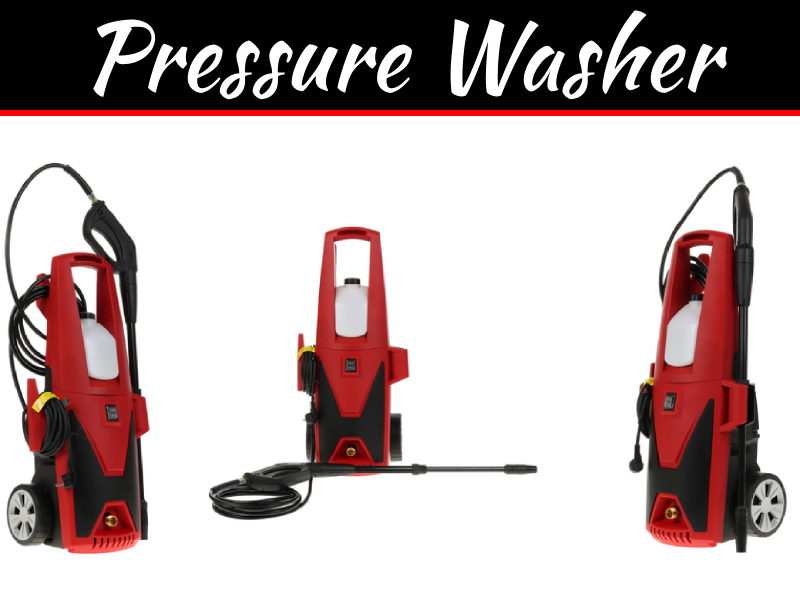 A good rule of thumb is here is the easier to clean, the easier to maintain. Consider the materials as well; wooden furniture might need some refitting after a few years while metal frames would need repainting and rust protection. Play around with different ideas on your mind and try to visualize how your patio would look like with the furniture that you’ve listed down from the patio furniture store. You don’t have to buy them right there and then, practice some good sense and always consider the budget that you’re playing with.